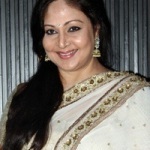 Rati Agnihotri was born on 10th December 1960 in Mumbai, Maharashtra State. Her father moved to Madras city when she was a teenager. In Madras she did her school at Good Shepherd’s Convent School. During her school and college days she used to act in plays. She started her modeling career when she was just 10 years old. Noted Tamil film director Bharathiraja offered her lead role in his film Puthiya Vaarpugal in 1979 co-starring K. Bhagyaraj and Goundamani, the film was a huge blockbuster hit. 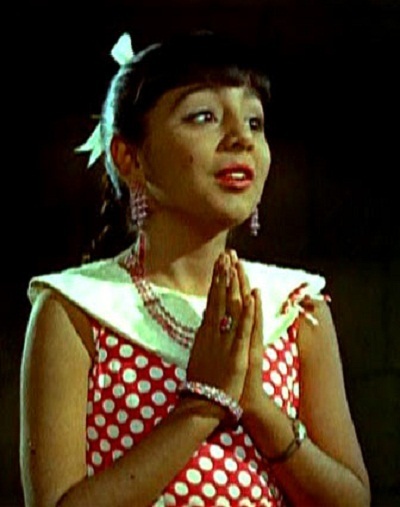 It was K. Bhagyaraj who taught her Tamil dialogues and helped her to improve her acting skills. 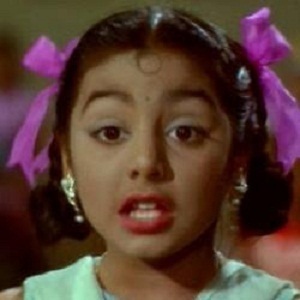 Her second movie was Niram Maaratha Pookkal in the same year co-starring Sudhakar, Raadhika Sarathkumar and Vijayan. 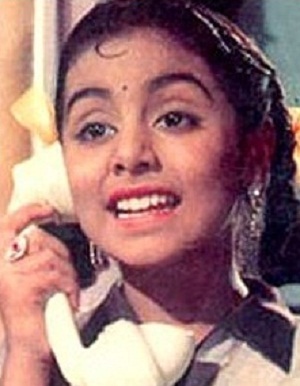 Since then she appeared in several languages including Tamil, Hindi, Telugu, Malayalam, Bengali, Punjabi, Bhojpuri, Kannada and English. 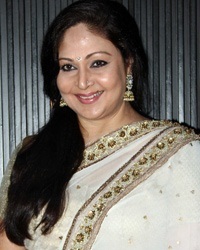 During her decades long career Rati Agnihotri appeared in numerous commercial hits like Ullasa Paravaigal co-starring Kamal Haasan and Deepa, Kazhugu co-starring Rajinikanth and Sumalatha, Ek Duuje Ke Liye co-starring Kamal Haasan and Madhavi, Coolie co-starring Amitabh Bachchan, Rishi Kapoor and Kader Khan, Srimadvirat Veerabrahmendra Swami Charitra co-starring N.T. Rama Rao, Nandamuri Balakrishna and Prabha, John Jani Janardhan co-starring Rajinikanth, Thiagarajan and Poonam Dhillon, among other films. She has a sister named Anita Agnihotri who won Miss India Title. She currently lives in Poland and owns a restaurant named “Bombay”. 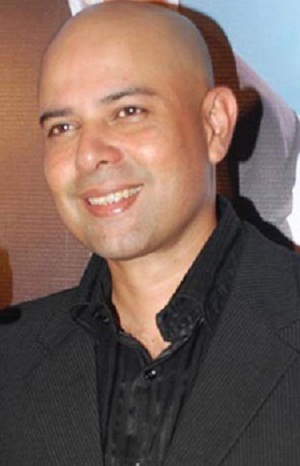 Bollywood actor -director Atul Agnihotri is her cousin. She even appeared in his movie Dil Ne Jise Apna Kahaa released in 2004. Rati Agnihotri is married to businessman Anil Virwani since 9th February 1985. 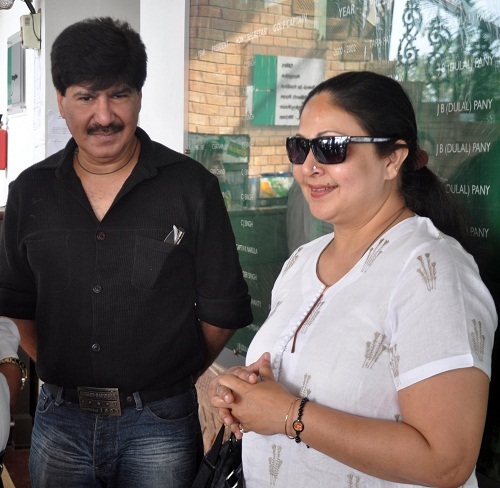 The couple opened a shopping mall named “ Virwani Plaza” in Pune in 2006. The couple gave birth to a son named Tanuj Virwani in 1987. Their son Tanuj Virwani is also an actor and made his acting debut with Bollywood film Luv U Soniyo in 2013 co-starring Neha Hinge.